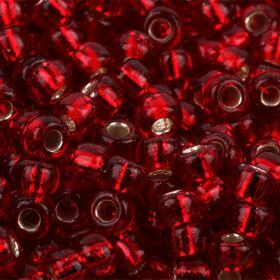 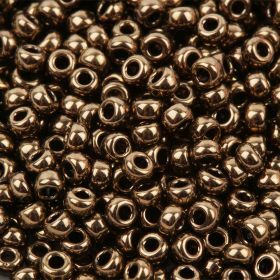 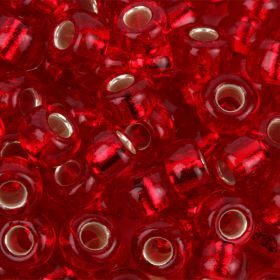 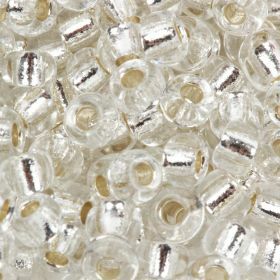 Miyuki Beads are precision cut Japanese seed beads. 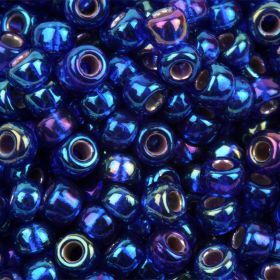 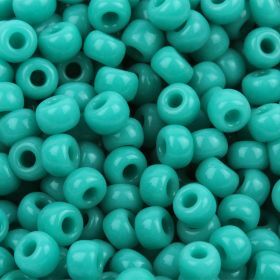 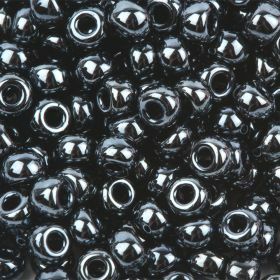 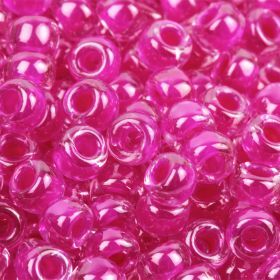 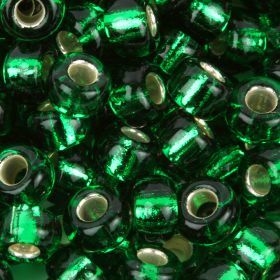 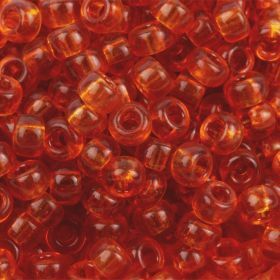 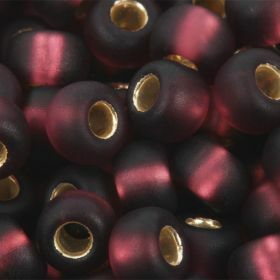 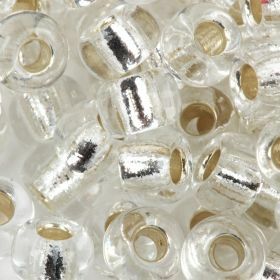 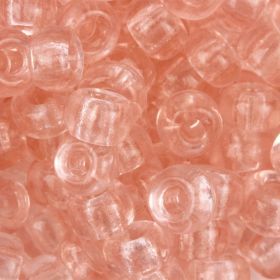 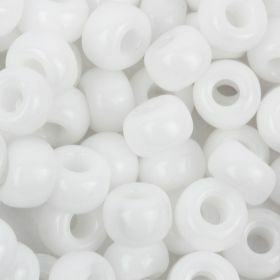 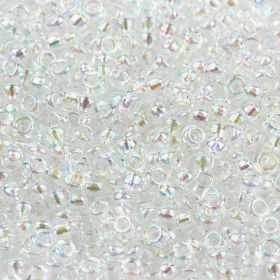 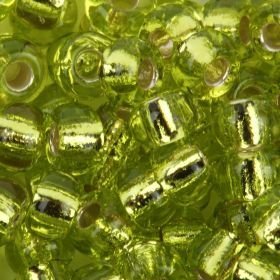 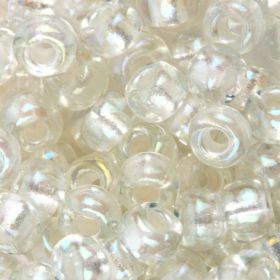 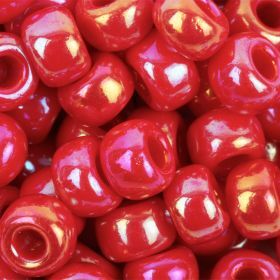 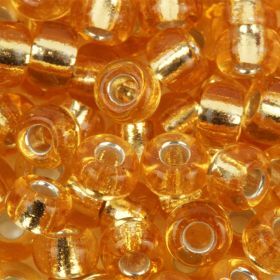 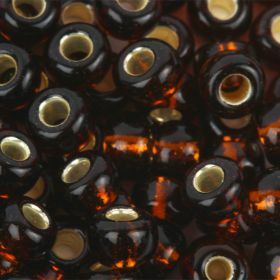 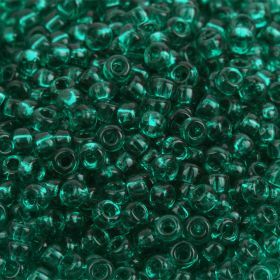 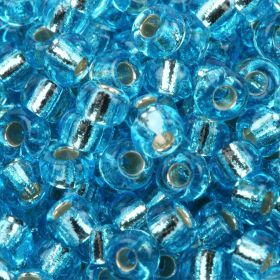 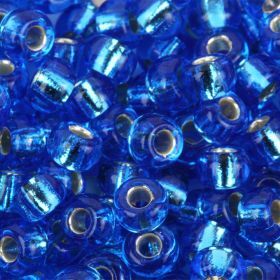 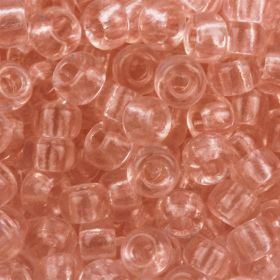 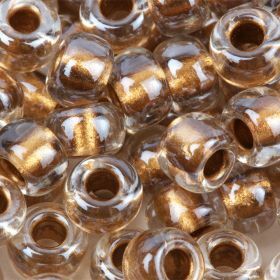 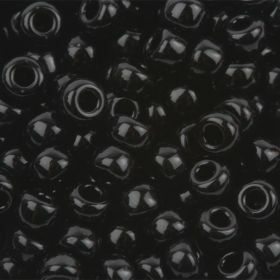 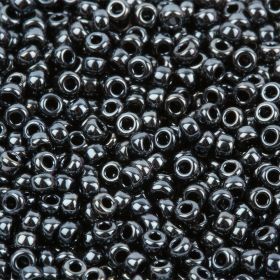 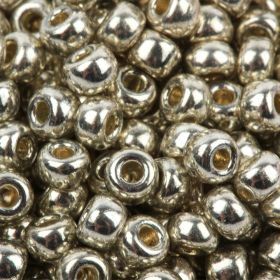 View our range of Miyuki Delica Beads, Miyuki Tila Beads, Miyuki square beads and other seed beads. 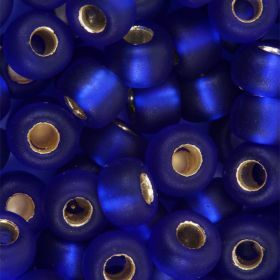 You will notice the quality when you use the beads produced by Miyuki. 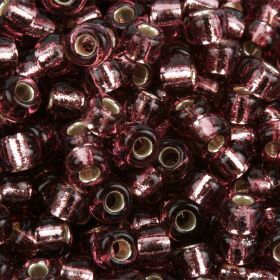 Their name is renowned and highly respected due to their dedication to beads and bead lovers alike. 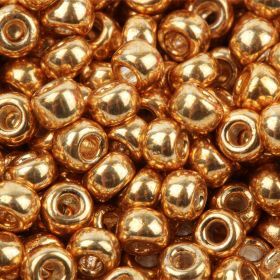 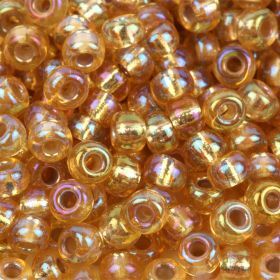 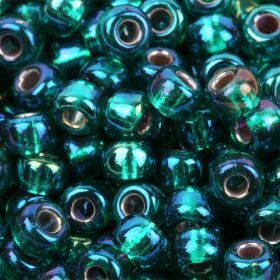 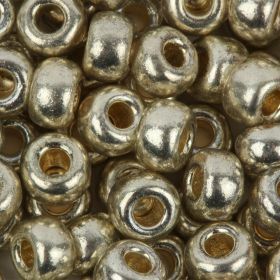 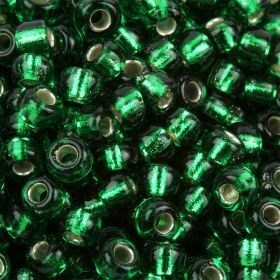 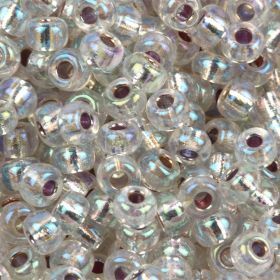 We hope you enjoy our Miyuki bead range, perfect for seed bead stitching, loom work and jewellery making.